Please welcome to the blog Alison Rea, Drayton descendant and longtime supporter of Drayton Hall. Alison’s mother Elizabeth chose to honor her father, Charles deVere Drayton, with a bench at Drayton Hall to show her support and passion for the preservation of the house and her family’s love of this place. Since her mother was one of the original participants in our memorial bench program, we asked Alison to write up a quick blog on her family’s connection to Drayton Hall. Enjoy! Elizabeth Drayton Taylor, Drayton Hall descendant and mother of the author. For as long as I can remember, my mother, Elizabeth Drayton Taylor, has spoken about the love that her father and she felt for Drayton Hall. Indeed, I was always told that my grandfather died in his sleep in 1960 the night he returned from a last trip with Mother to Charleston and Drayton Hall. That is why it is so fitting that there should be a bench at Drayton Hall, facing the river, commemorating the love of both my mother and grandfather for the home built by their ancestor. 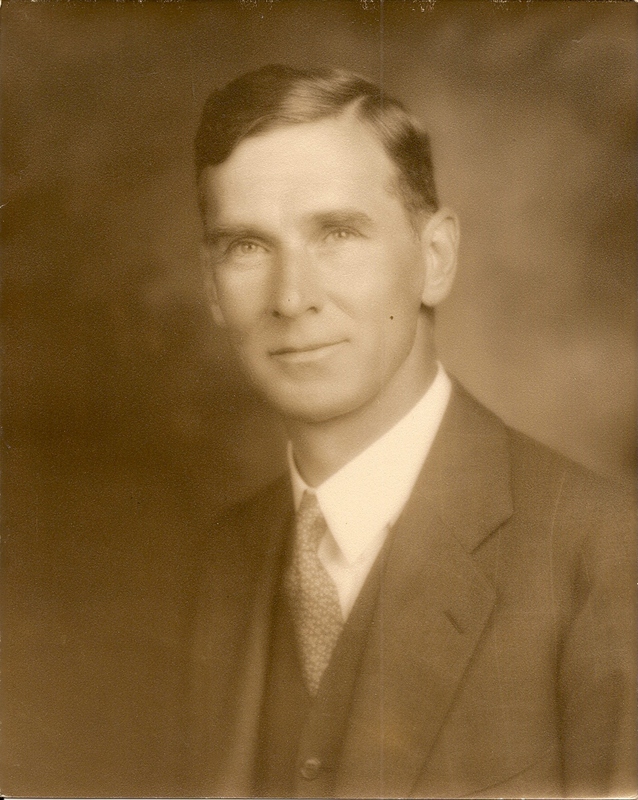 Charles deVere Drayton was born in Aiken, SC in 1882 and moved up to Washington D.C. with his family as a child. There he practiced law, working for the Southern Railroad, and was an involved civic leader. He married Irma Biscoe Eliason and had three children—Charles, Elizabeth, and Dorothea. Charles deVere Drayton, grandfather of the author. My mother, Elizabeth Drayton Taylor, was born in DC, and lives there still. Before marrying, she was a fashion model, a researcher for Time Magazine and, during the war, an analyst for OSS. Later, during a 14-year interlude in Denver, Colorado, she raised three children: John Drayton Rea, Malcolm Dunbar Rea and me, Alison Bruce Rea. 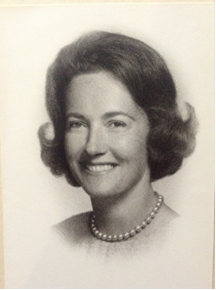 In Denver, she also was active in politics—serving for many years as a Democratic district captain training several future Colorado governors and lobbying in some of the most progressive mental health laws and facilities in the country. She has one grandchild, Nicholas Edwards, who also currently lives in DC and is a filmmaker. 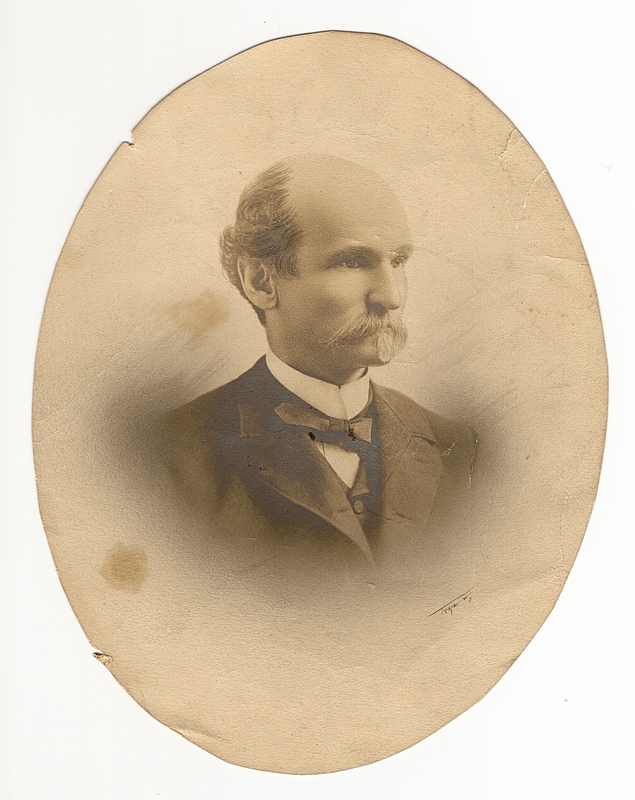 Charles Elliott Rowand Drayton, great grandfather of the author. So, the question is, how are we related to John Drayton, the builder of Drayton Hall? We are descended from his oldest son, William Henry Drayton (m Dorothy Golightly). Our line then went through their son, Governor John Drayton (m Hester Rose Tidyman), their son Alfred Rose Drayton (m Martha Rowand Summers), and their son, Charles Elliott Rowand Drayton (m Jessie Elvira Mackay), who was my grandfather’s father. Interested in the memorial bench program at Drayton Hall? Please contact our Development Assistant Leslie Newman, at leslie_newman@draytonhall.org or give her a call at 843-769-2600.